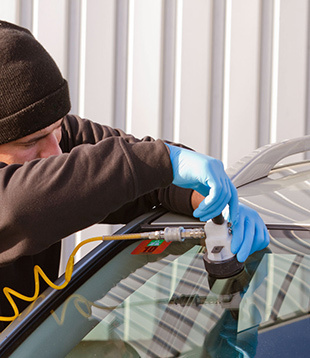 Here at My Windscreen London all of our specially qualified technicians are all experts in car glass repair and replacement, side door window replacement. 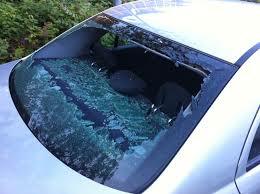 You need to repair your windscreen before it’s too late which will then may needs to be replaced. Our specially qualified technicians can repair a car glass crack or chip in around 30 – 40 minutes; this helps the process in getting both you and your car back on the road as quickly and conveniently as possible. 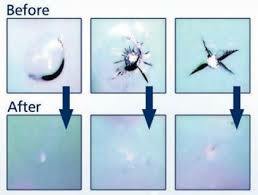 What makes repairs much better then replacements are the fact that they are much cheaper than getting a new car glass. If your car glass is completely not repairable anymore. Under the British law it must be replaced. 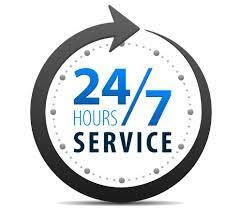 My Windscreen London can replace car glass for all types of car makes and models. 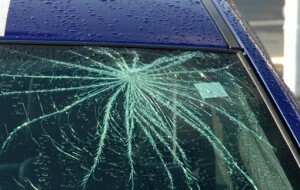 Our qualified technicians can easily remove and replace the broken windscreen without causing any problems. 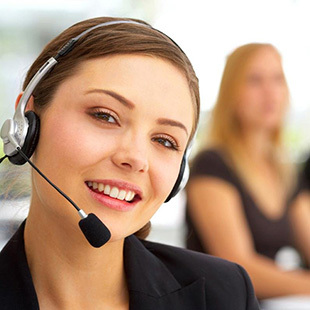 We strive to do this in the most user friendly way for both you and the public. 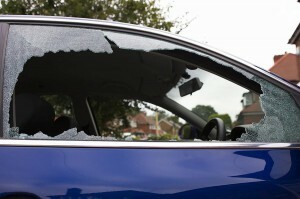 If your side windows and rear windows is damaged then it must be replaced. All side and rear windows are made from special tempered glass which is purposely designed to brake in the causes of accidents this helps reduce the amount of casualties or injuries. Here at “My Windscreen London” we can replace all your types of side window and rear window glass for all types of vehicles. Our qualified technicians are able to carry out any windscreen repair or replacement on any car make or model, what makes this even more special is that we have no callout charges and rapid response times in certain emergency situations.